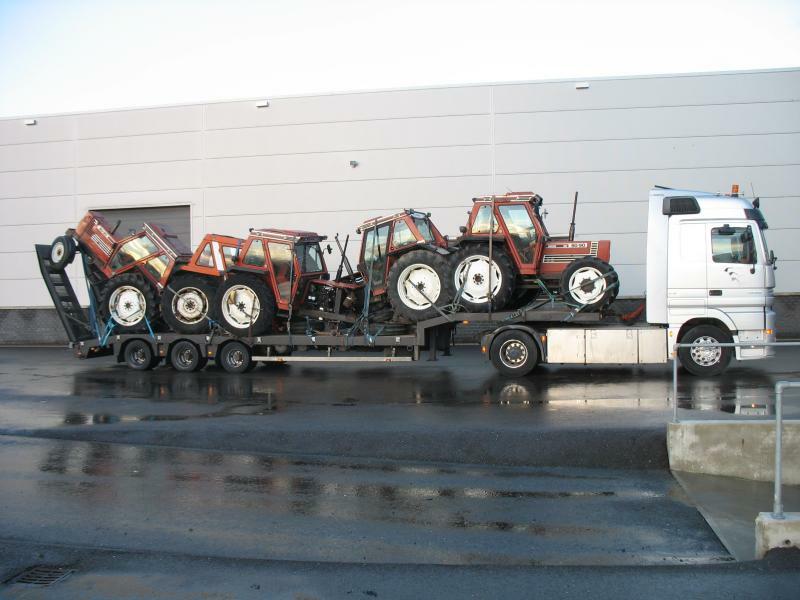 The tractors can be transported in containers and delivered in your yard or the nearest dock. These containers can be professionally loaded by using our high tech ramp and krane. With a soft touch we can containerize the biggest tractor. This way our tractors and machinery will arrive in original state. 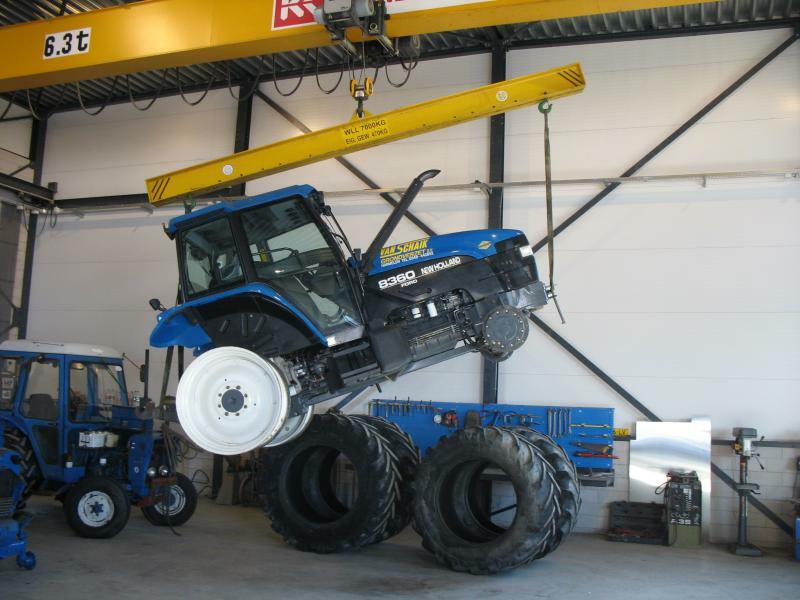 Because of import regulations and customer rules it is very important to make the tractors as clean as possible. Bruyn Trac gives you this cleaning service. With our special cleaning machinery your tractor will be delivered clean and ready to sell. Our heavy duty truck with artic 48 tons lo-loader helps ut ot easily pick up the heaviest tractors. We can visit your yard and do a deal at the same time. We do business in a lot of countries. We know the tractor market by means. 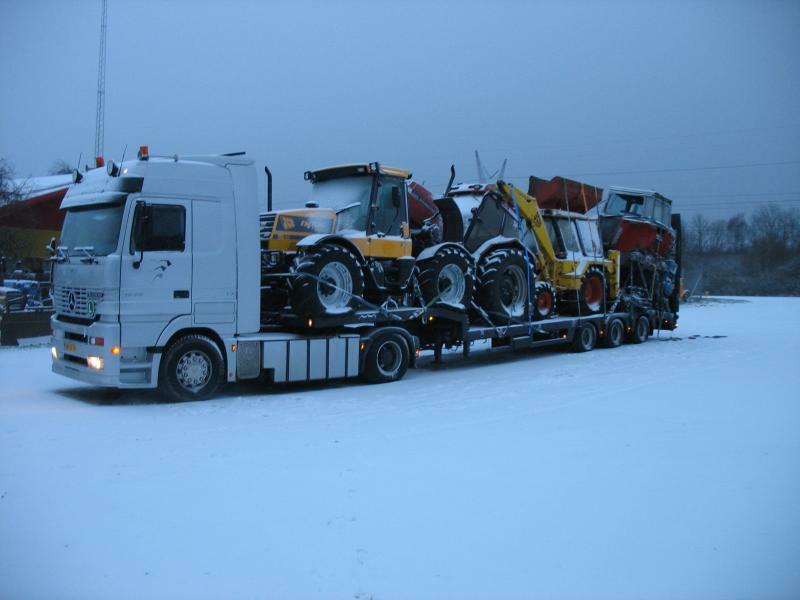 An indication of the value of a tractor can be given by us. © 2019 Bruyn Trac. All rights reserved.